Do you need Mobile Coupons or Vouchers? Do you need Mobile Tickets with QR Codes? Fjango offers an easy to use paperless ticket service. Fjango ePass Ticket is a form of e-ticket or electronic ticket that arrives directly to your customers smartphone via email or text (SMS). It is essentially a paperless e-ticket/gift card service. Mobile gift cards are the smarter cousin to the plastic gift card. If you want to sell eVouchers or mobile gift cards to your store and deliver them to your buyers digitally, Fjango is exactly what you need. All that’s required is to enter the recipient’s phone number when purchasing the card. Fjango ePass tickets/cards are accessible to any mobile user who has mobile browsing capabilities on their device. You send your ePass card directly to your customers mobile device via e-mail or text. 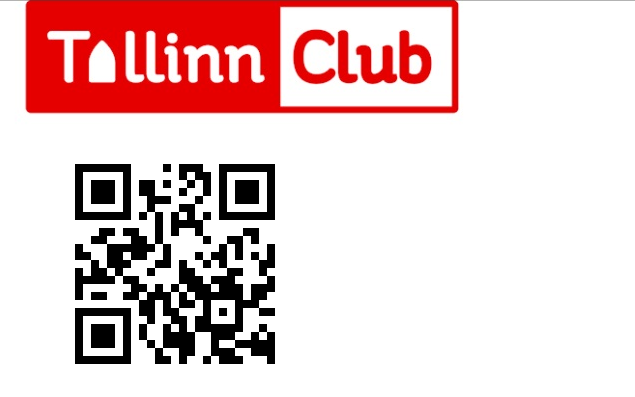 Your customer clicks the link in the email or text to retrieve their QR code. Anytime your customers need to present their ePass, at point of sale or at the door, they hold up their QR code to a scanner, which reads the information.